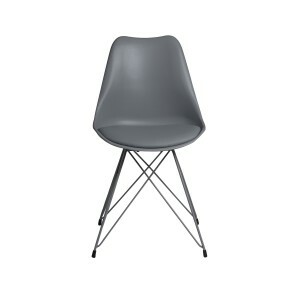 •This fabulous grey dining chair with chrome legs is an edgy modern piece that updates the classic 1960's look. 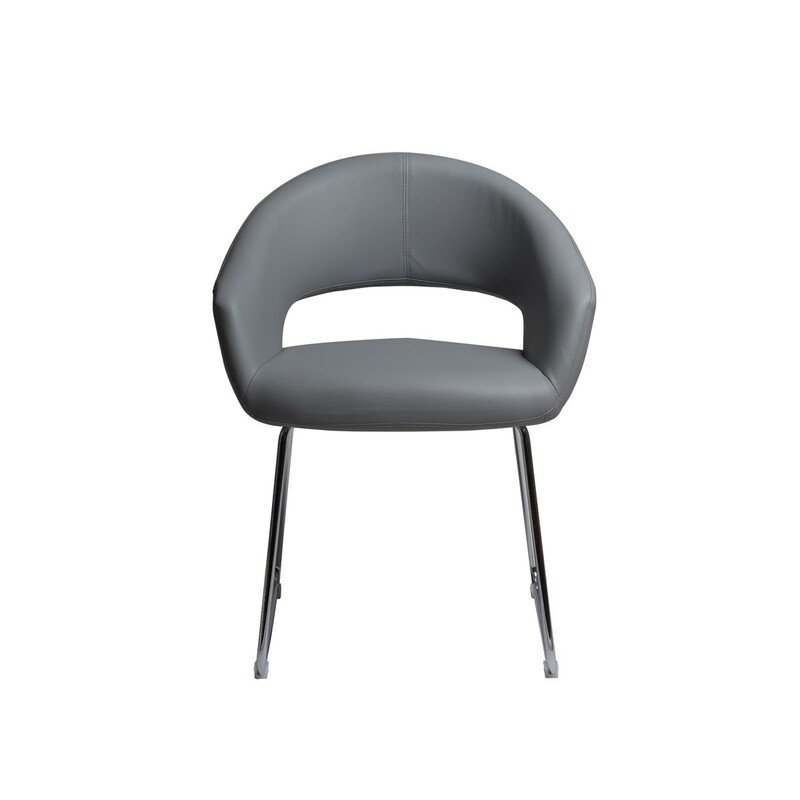 •With a comfortable padded seat and back, it offers high quality seating at a truly exceptional price. 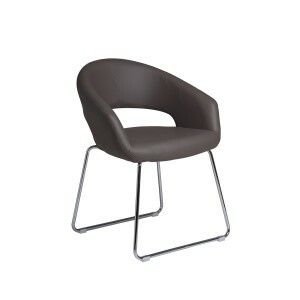 •Chosen by our design team for its go-anywhere style, it’s perfect for informal or formal dining. •The hardwearing modern fabric is practical and easy to maintain, offering long-lasting contemporary style. 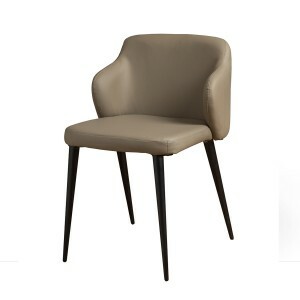 •Part of Retail Furnishing’s exceptional collection, this dining chair is sold singly, so you can buy one, a pair or as many as you need to suit your space. 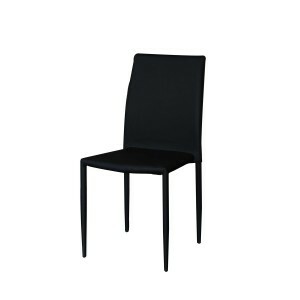 •This is the perfect streamlined dining chair, blending comfort and good looks. 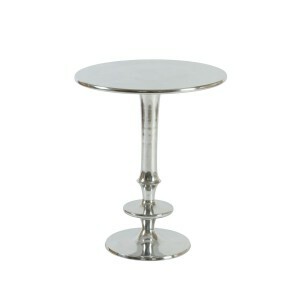 •Try combining a set of four with a glass circular table in your kitchen, conservatory or dining room. •The chair is also a practical choice for a home workspace, and makes a useful extra occasional chair in the living room.